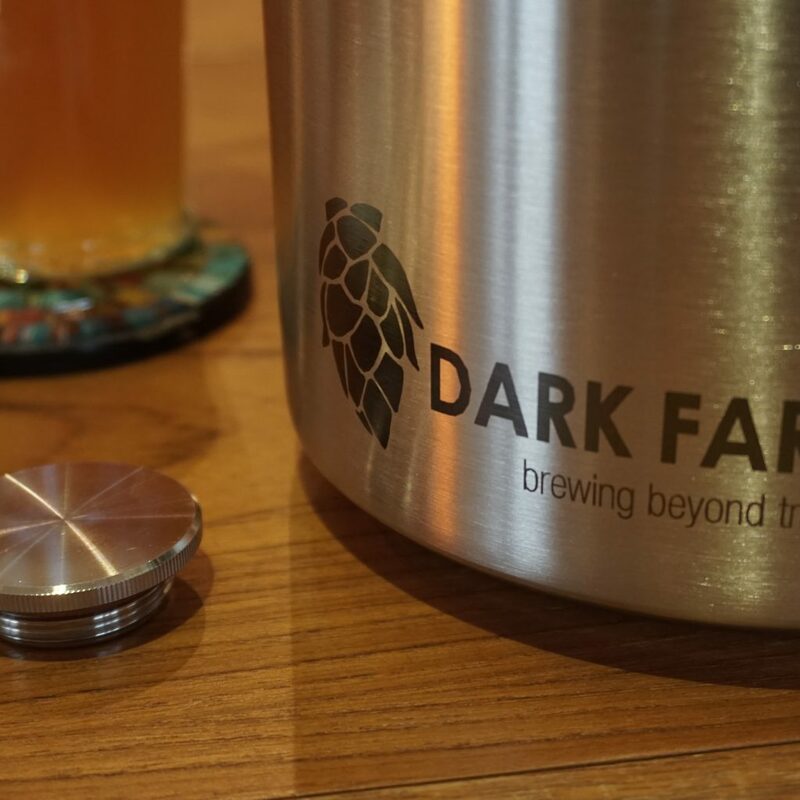 The mini keg/growler is the ideal addition for any enthusiast. 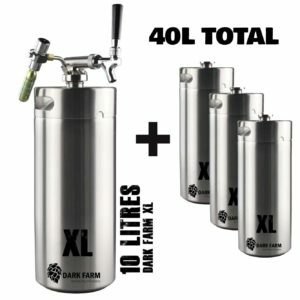 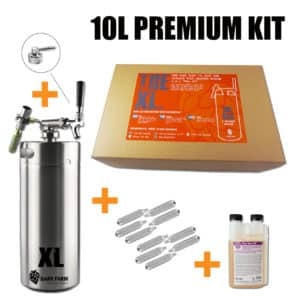 This set up has the capacity to hold 40L in FOUR 10L mini keg/growler. 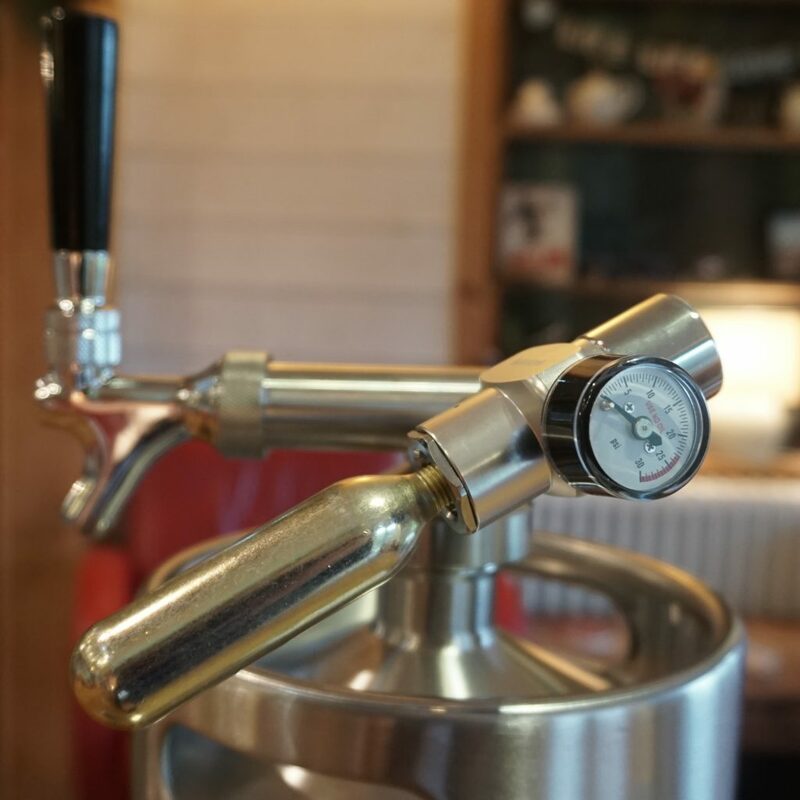 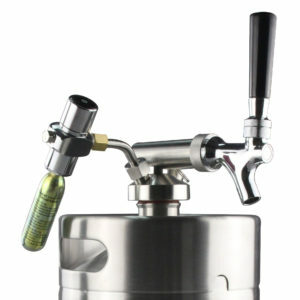 This mini keg system can be used to enjoy a fine beverage at home or taken out on the move. 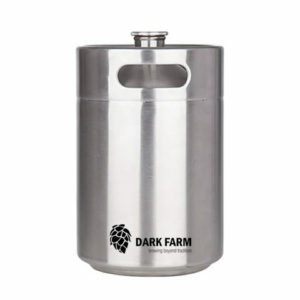 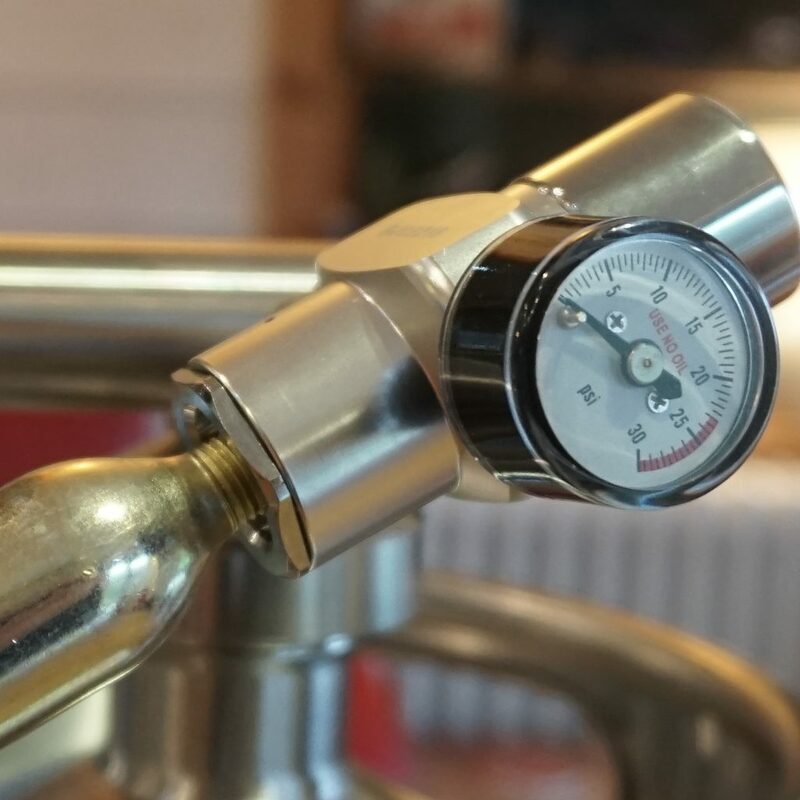 For homebrewing the mini keg/growler can be used as the ideal storage for secondary fermentation as well as serving that perfect pint.